Full time Fulham fan, part time Aldershot fan and pie fanatic. 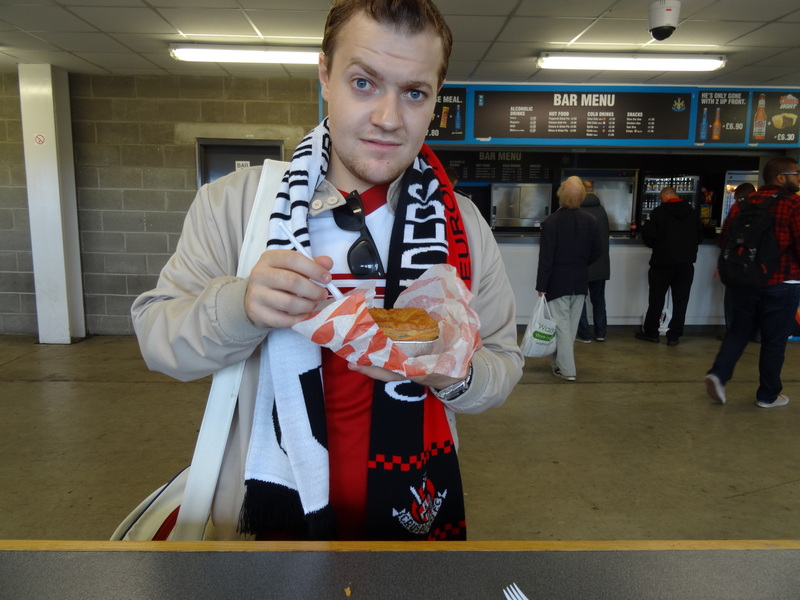 I’ve scoured the length and breadth of England in order to review the predictable pastry delights housed at football clubs from the might of the Manchester clubs to lower league dwellers Crewe and Macclesfield. Probably quite bias and inconsistent but willing to give you pies how you want them- hot, flaky on top and oozing juicy meats. Jonny Smith, your humble pie review.